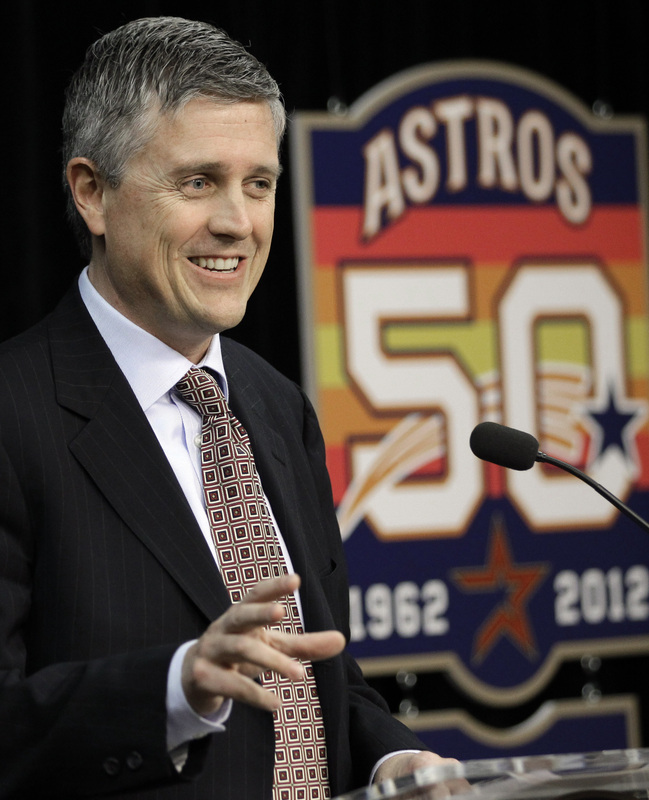 Get to know Jeff Luhnow. He’s the man this whole case will be centered around as allegations of corporate espionage rain on the St. Louis Cardinals and their franchise. You see, I’m not saying this to justify such behavior if, in fact, it went on. What I’m saying is I think you need a full understanding of why the Cardinals, one of the most successful franchises in Major League Baseball and professional American sports history, have stooped to this level in the first place. Jeff Luhnow is, yet another, in the long line of front-office executives driven by statistics and taking advantage of market inefficiencies that entered baseball in the earlier part of the 2000’s. He was hired by St. Louis in 2003 and became one of the most integral parts of the Cardinals scouting and development department. He is also largely credited with rebuilding their farm system that produced World Series championships in 2006 and 2011. Why is he such a big deal? To the Cardinals it isn’t so much the man as it is the threat he is to their reputation of the way things are done. That’s what is at stake here for St. Louis. A reputation of doing things “their” way is being threatened and, well, that just can’t happen. Luhnow, as with many highly successful executives, has a way of doing business that can turn a lot of people off. That’s what happened in St. Louis and it is what he’s (sort of) done in Houston. But one thing can’t be debated: whatever his methods are, they produce results; and in a results driven profession that’s what is most important. It’s why he’s the owner of two World Series rings from his Cardinals days and why he has Houston off to their best start in franchise history. What his methods also prove is that the “Cardinal Way” might not be native to St. Louis but to the mind of the man now running the Houston Astros. Whatever the Cardinals were trying to accomplish with this was important enough for them to risk the public embarrassment being caught. I can think of few things, in sports, worth risking your reputation over than the reputation itself (see: Rodriguez, Alex or Bonds, Barry or Patriots, New England or Armstrong, Lance). For years we’ve heard how the “Cardinal Way” was the way to do things. So what would happen if it wasn’t their way at all? The Cardinals thought it was worth the risk to keep that realization under wraps, now they have a whole other set of (much more serious) accusations to deal with.